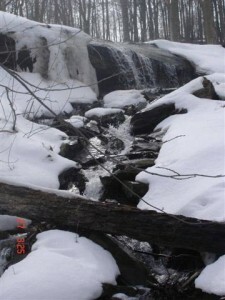 West of Fifty Lower Falls, also known as Thomas Falls, is a Twin Classic Falls and Cascade, as it has two separate vertical drop sections with cascades above and below. 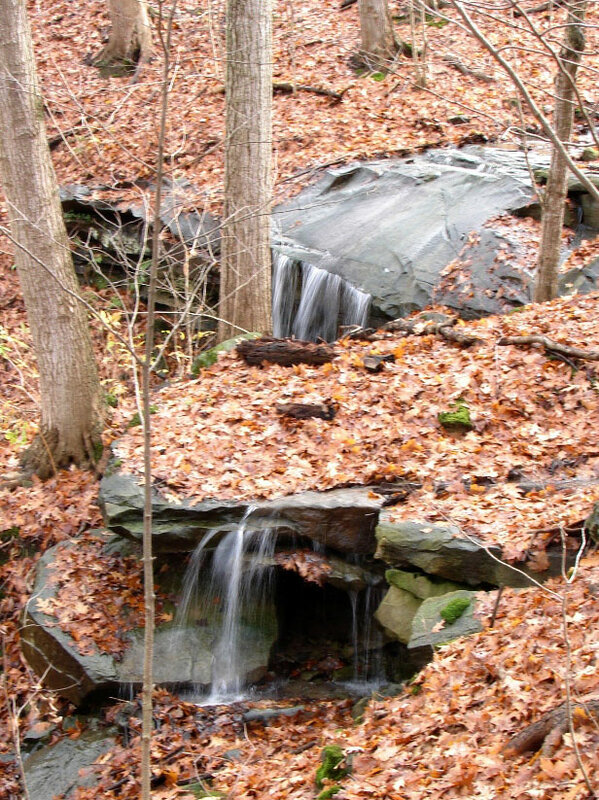 Its height with the cascades is 3.8 metres (12 feet) to 5.5 metres (18 feet) depending on how much of the cascades is included. 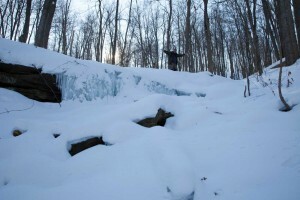 Its width is 4.3 metres (14 feet). Located on a tributory of Fifty Creek, it experiences stronger flow during peak storm events and after the winter snow melt. 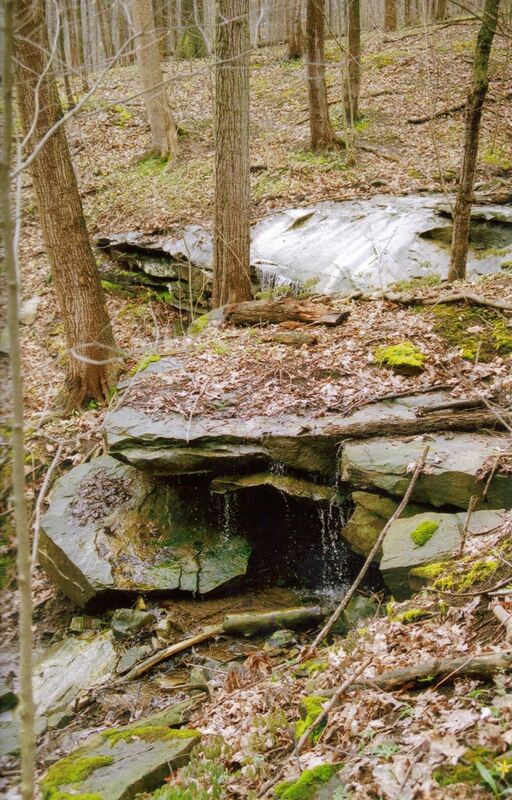 West of Fifty Lower Falls was found by Joe Hollick in 2007 when he was out photographing all the new waterfalls that David Wootton had just discovered between Fifty Road and McNeilly Rd. 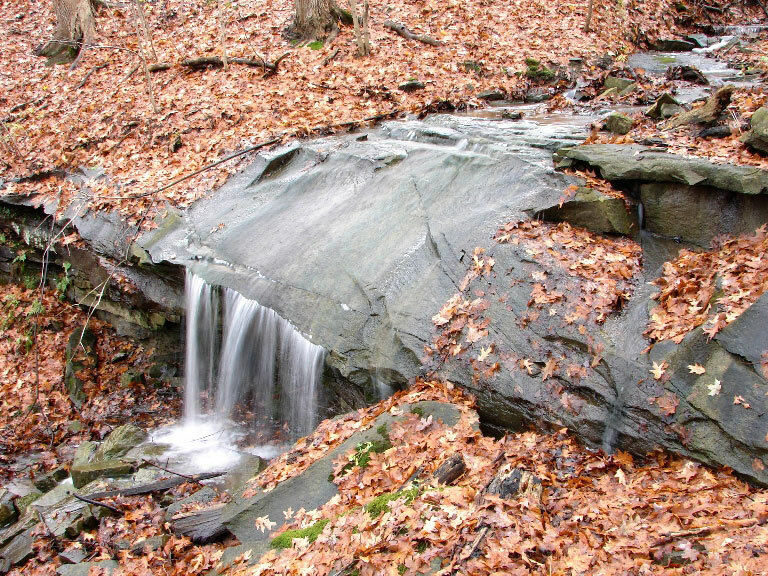 Apparently Dave had missed this one because it is located below (north) of the Bruce Trail and Dave had concentrated his efforts on new waterfalls above (south) of the Bruce Trail. 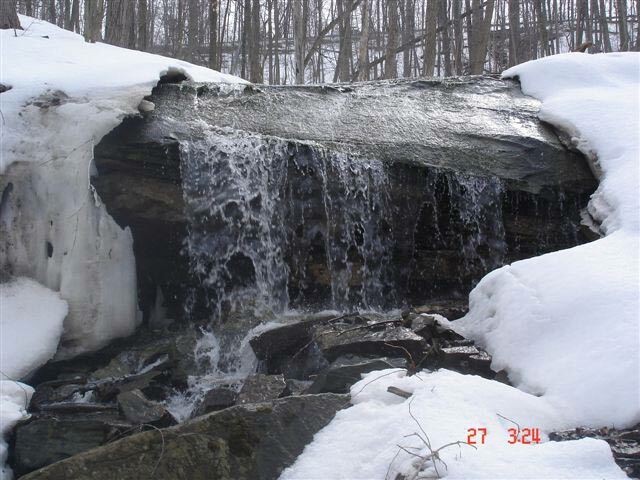 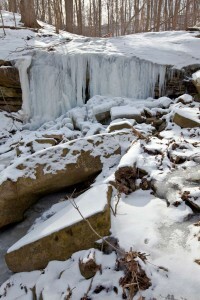 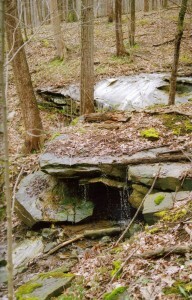 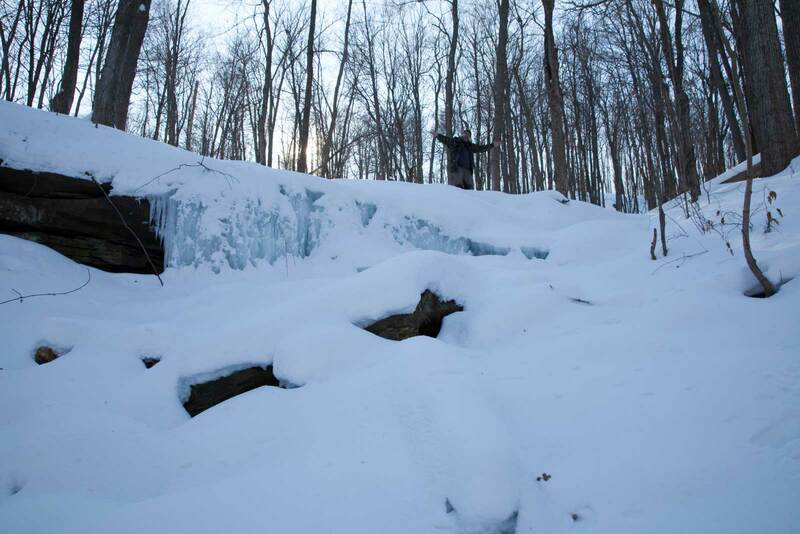 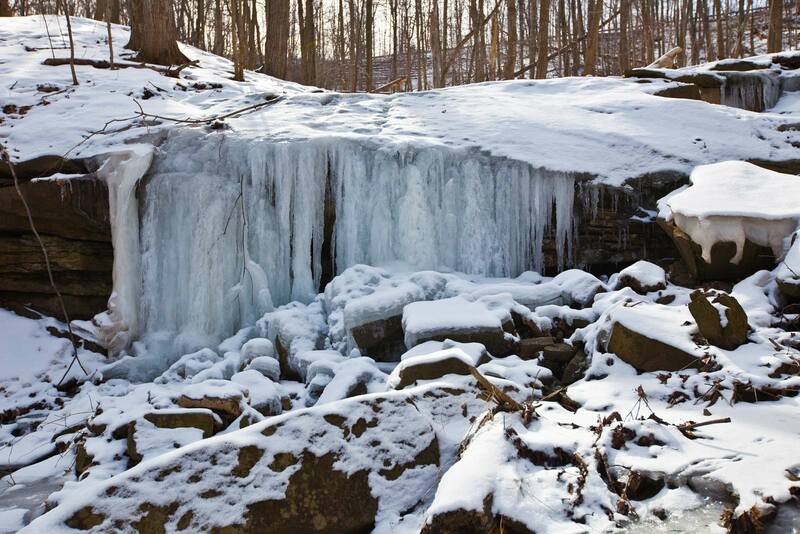 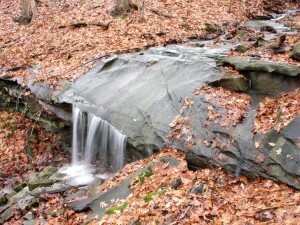 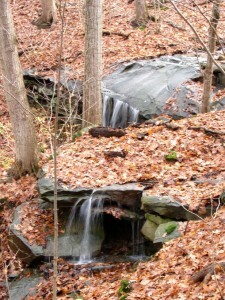 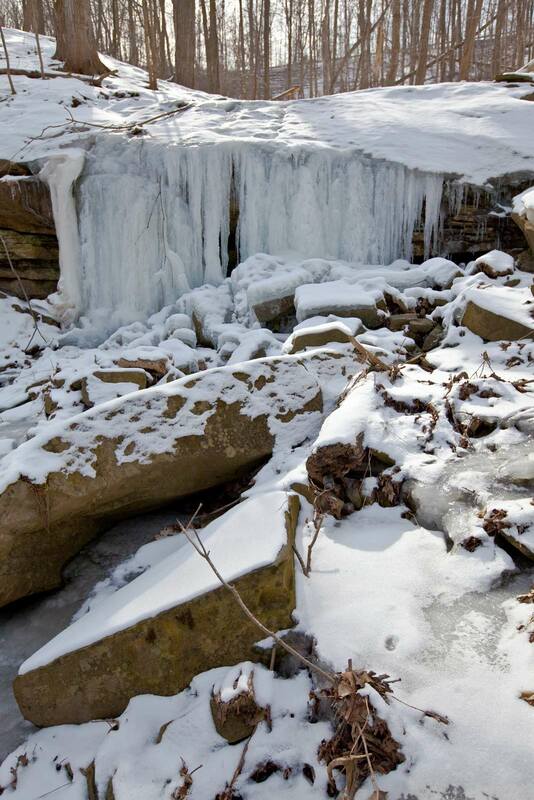 This waterfall is located below the Bruce Trail on private property about a 10 minute walk west of Fifty Road. 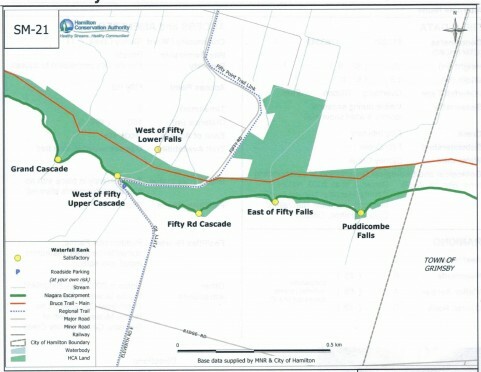 Map featuring West of Fifty Lower Falls.